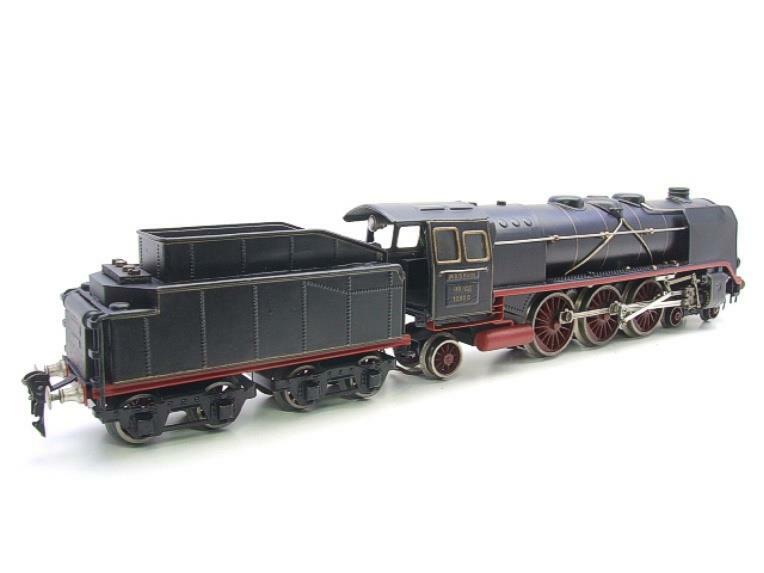 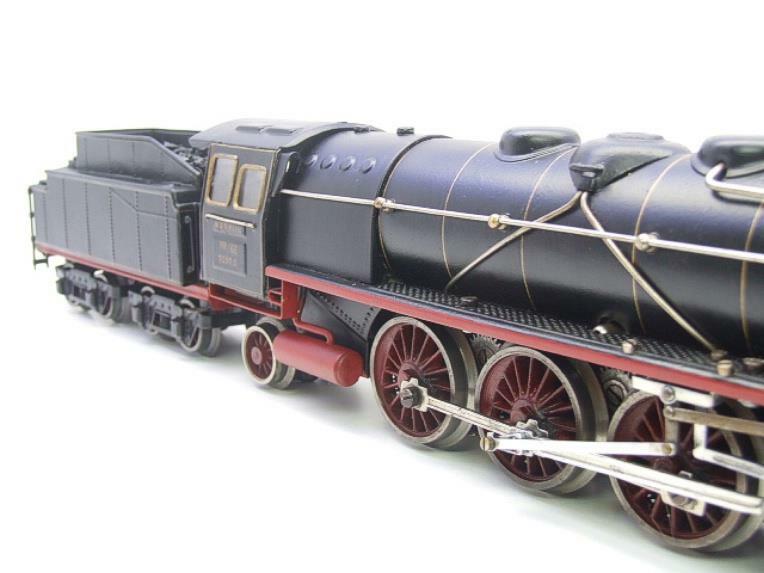 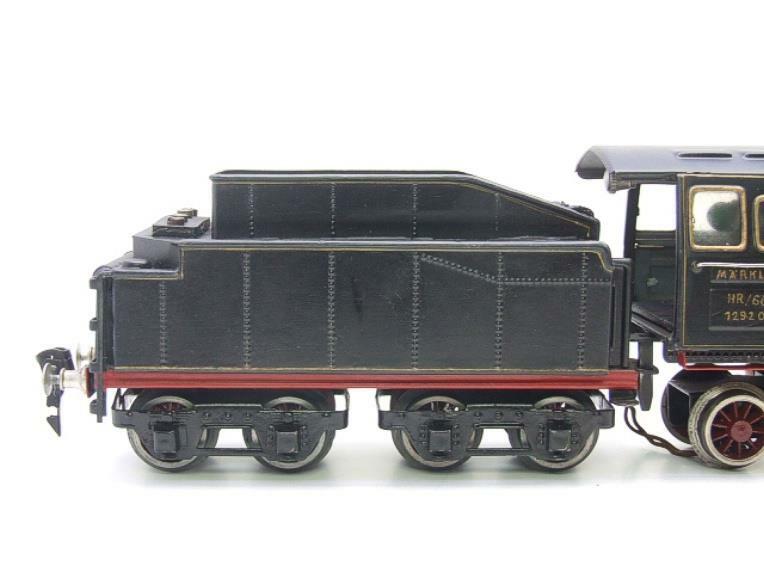 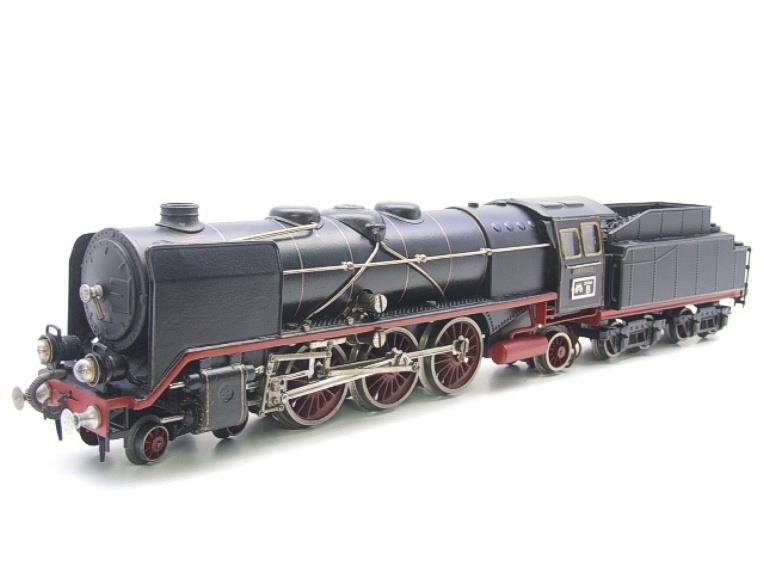 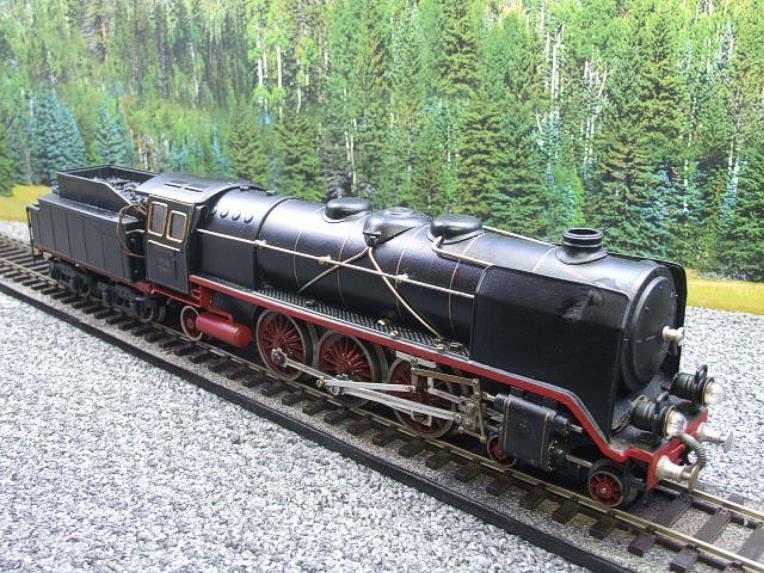 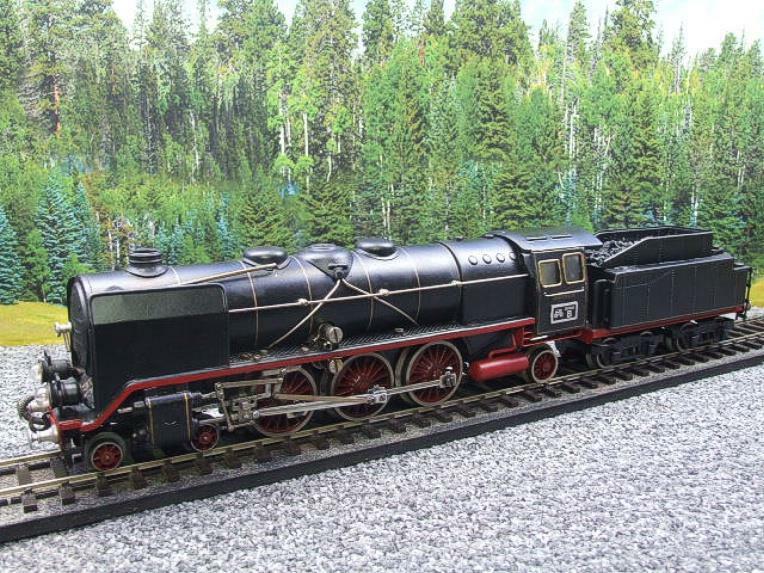 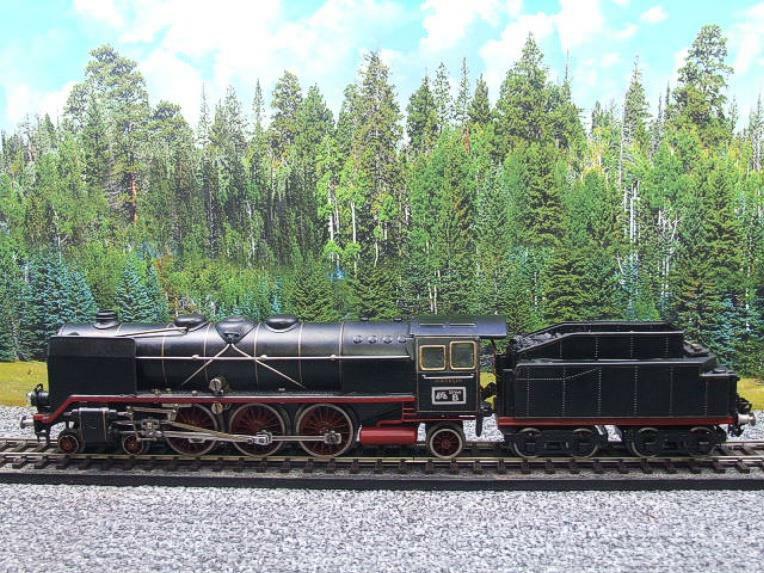 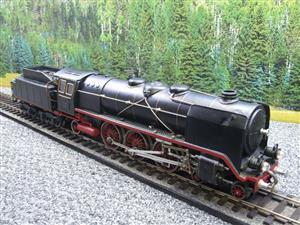 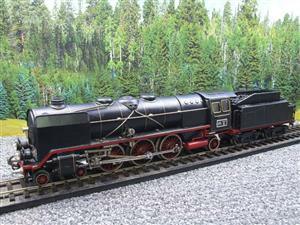 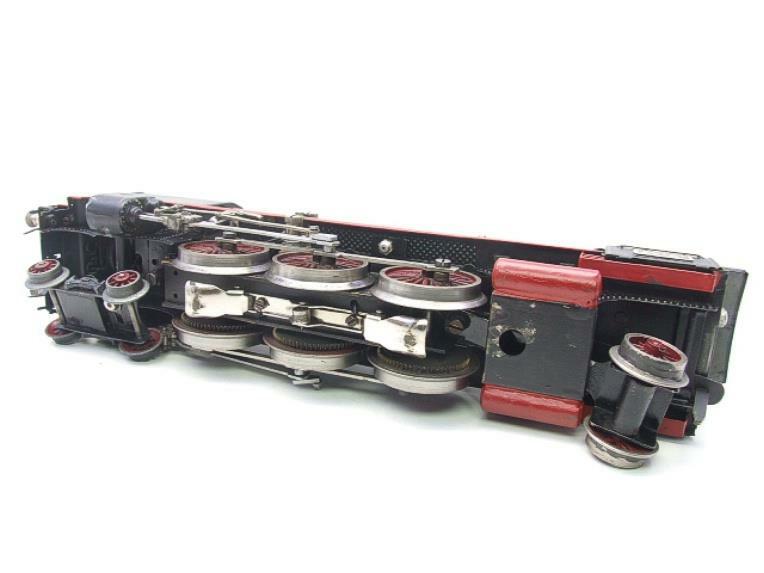 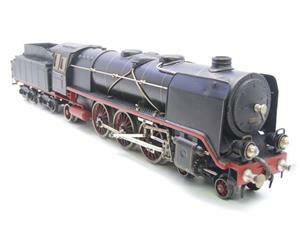 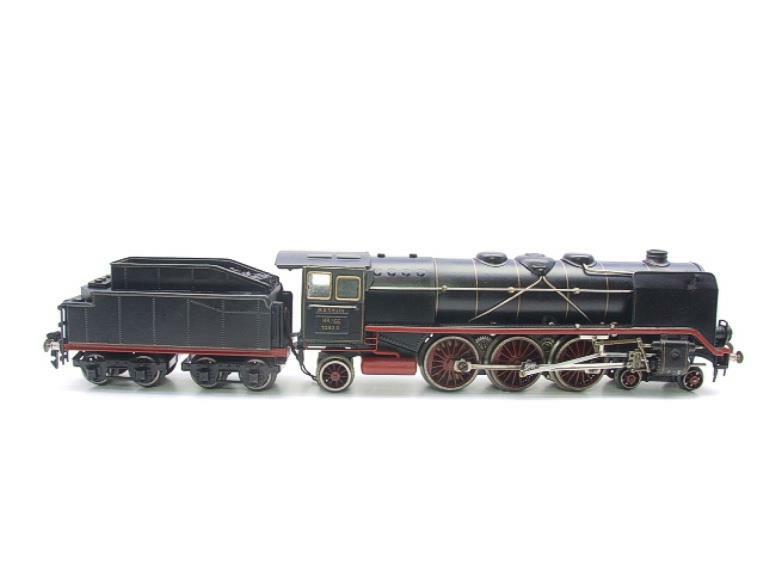 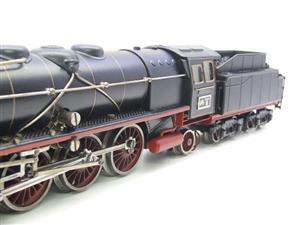 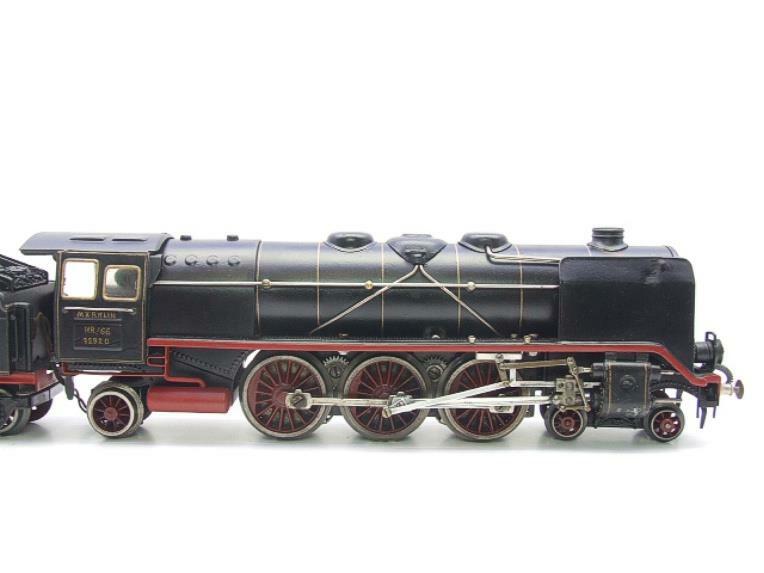 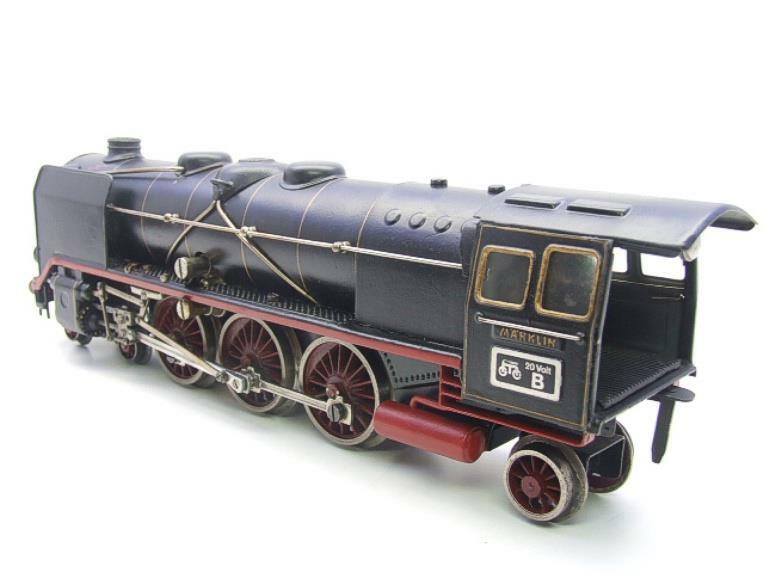 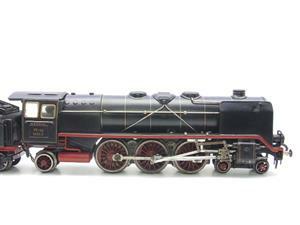 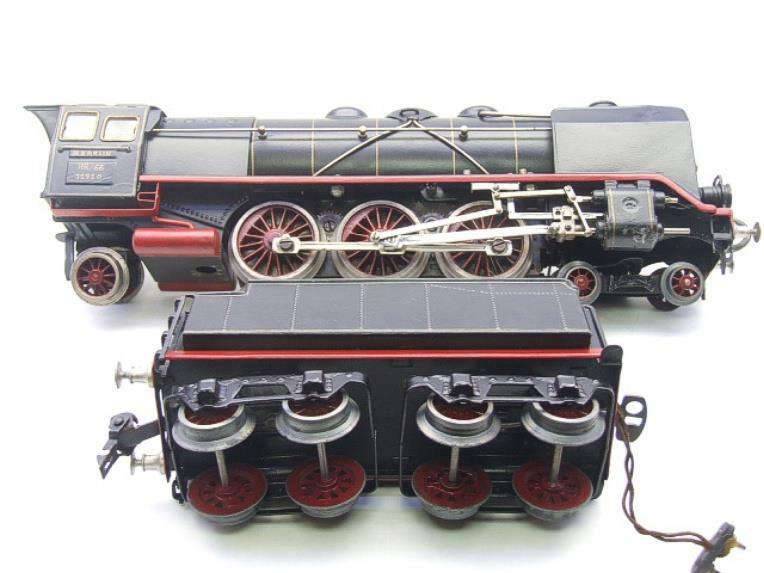 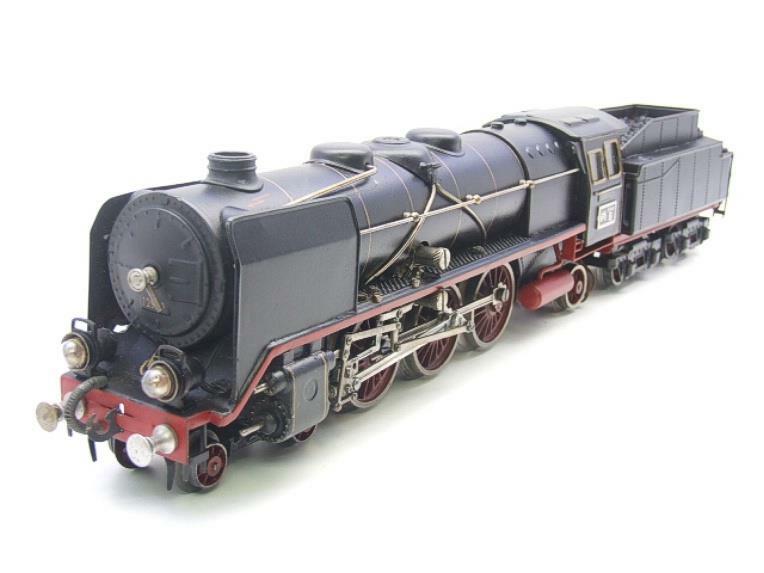 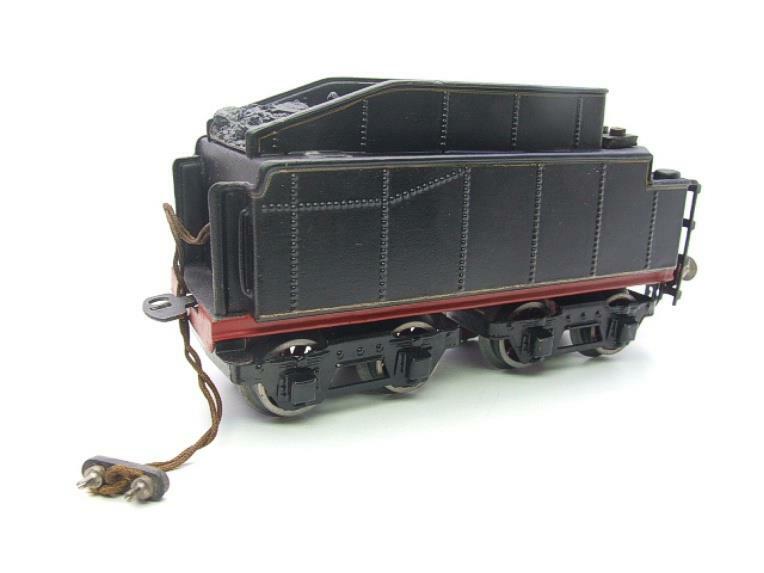 Marklin O Gauge, HR66/12920 4-6-2 Loco & Eight Wheeled Tender. 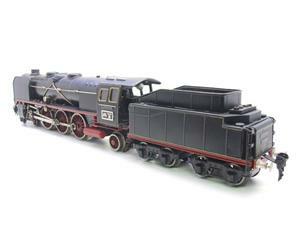 Electric 20v, 3 Rail. It is in very good/excellent used condition having been professionally restored. 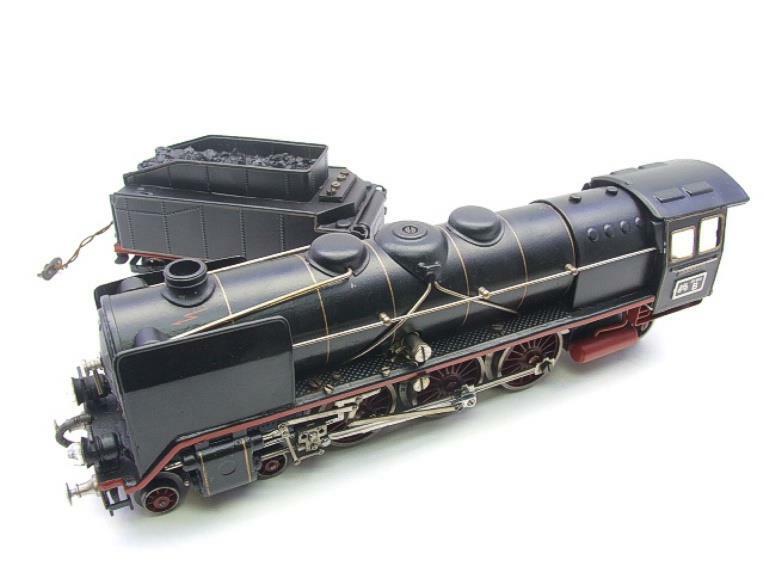 It is all complete with buffers, coupling's, hand rails, etc. 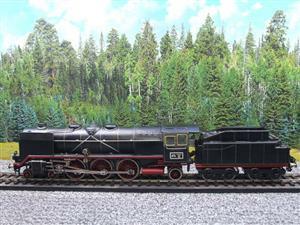 Full working lights. 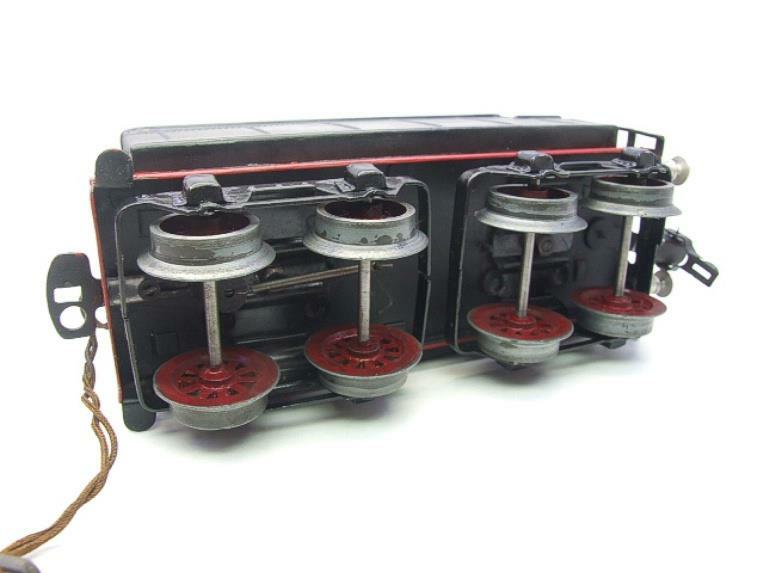 It hasbeen tested and runs very well.